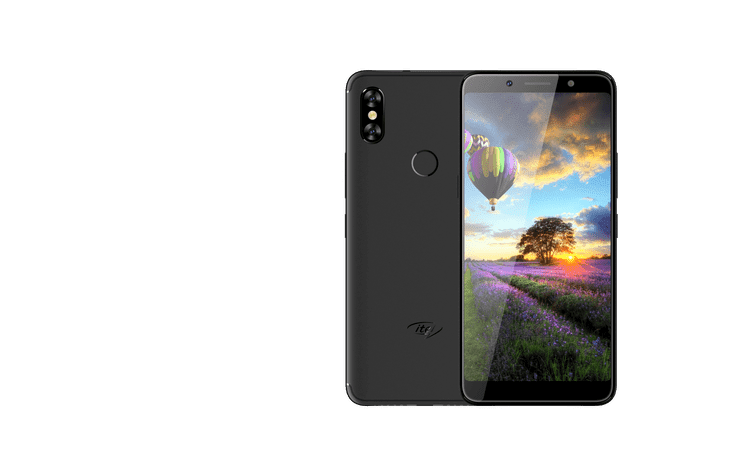 itel has launched itel A62 smartphone in India which comes with a fullview display, dual rear cameras, face unlock. itel A62 sports a 5.65-inch HD+ IPS full view display at an 18:9 aspect ratio. It is powered by 1.3 GHz Quad-Core MT6739WA processor with 2GB RAM and 16GB of internal storage which can be extended up to 128GB. itel A62 is equipped with dual rear cameras of 13.0MP + VGA and has the capability to capture portraits with blurred background. The camera has various modes like face beauty, portrait mode, bokeh mode, pano mode and lowlight mode. For selfies, this phone has 5MP front camera with flash. Dual SIM device runs on Android 8.1 Oreo OS, the itel A62 also incorporates premium features like face unlock, multi-functional fingerprint sensor, bike mode and OTG. It is packed with 3000mAh battery. itel A62 comes in three colors – Black, Champagne, Red priced at Rs 7,499 and comes with 100 days replacement warranty.